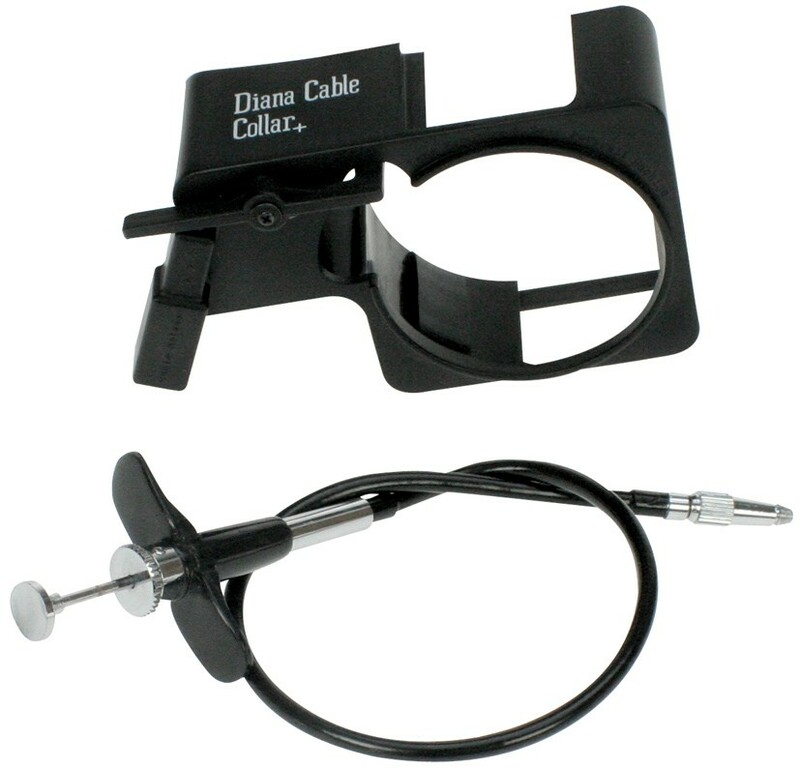 The Diana Cable Release keeps your Diana F+ steady. 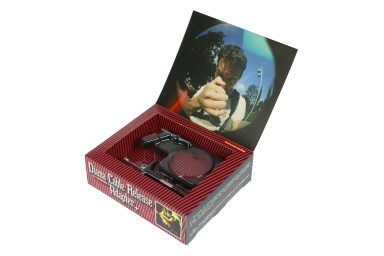 Get shake-free ,sharp Diana F+ self-portraits, nighttime and long-exposures! Free shots and dreamy self-portraits will no longer be a problem for nocturnal Diana lovers! This special Cable Release Adaptor will keep your camera steady for nighttime and long-exposure images. The cable release adaptor can be locked to make a really long exposure - without you having to hold it all that time. You can also opt to expose just as long as you press the cable release. 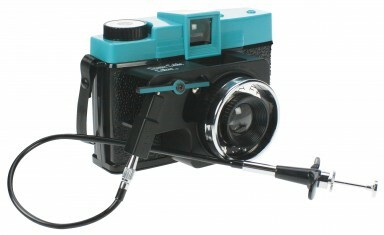 This kit also allows you to take self-portraits! Perfect for self-portraits, nighttime and long-exposure shots. 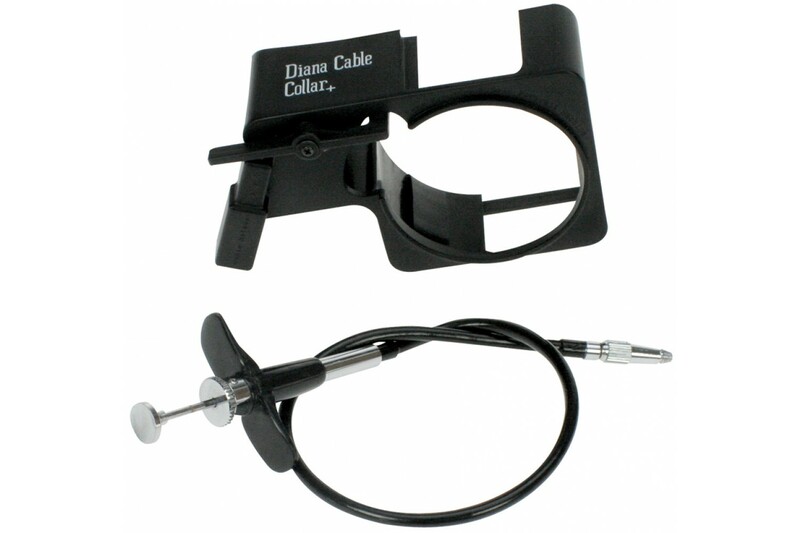 Includes cable release, cable release adaptor, poster.